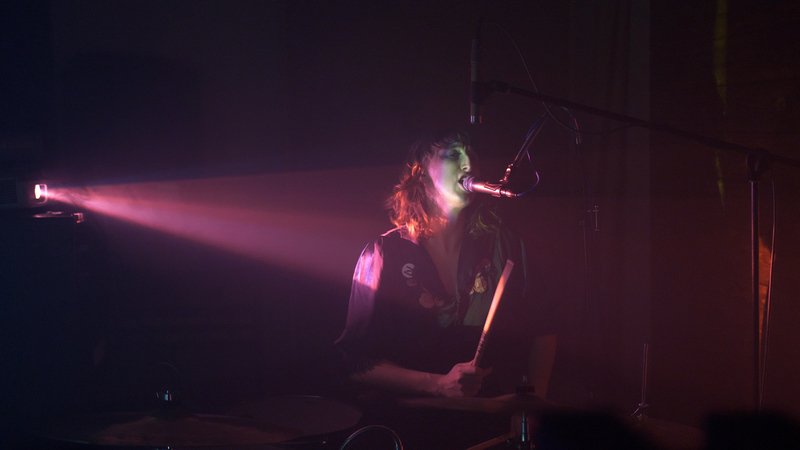 Fuzz Club has revealed the latest entry in its live album series: A Place to Bury Strangers, who capped their recent European tour with a one-take session of raw, combustible recordings. The limited 12” (just 1,000 copies, people!) 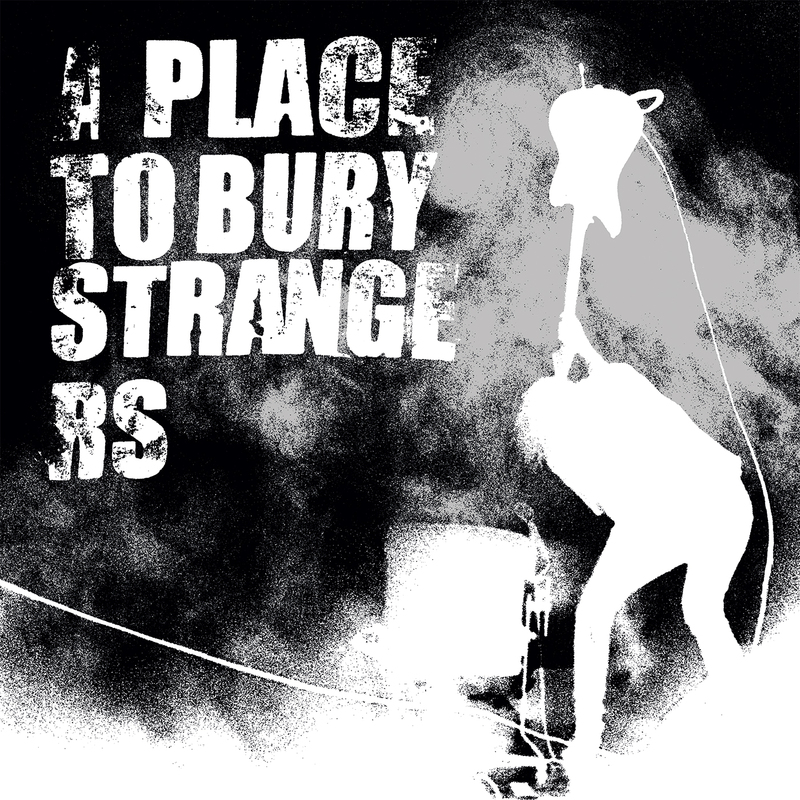 pulls tracks from the trio’s entire back catalogue, including last year’s Pinned LP (“Never Coming Back,” “Punch Back”), 2015’s Transfixiation (“We’ve Come So Far”), 2012’s Onwards to the Wall (“Drill It Up”), and the self-titled ripper that got things started way back in 2007 (“Ocean”). Longtime fans can also look forward to one previously unreleased pummeling (“Chrome Shadow”). 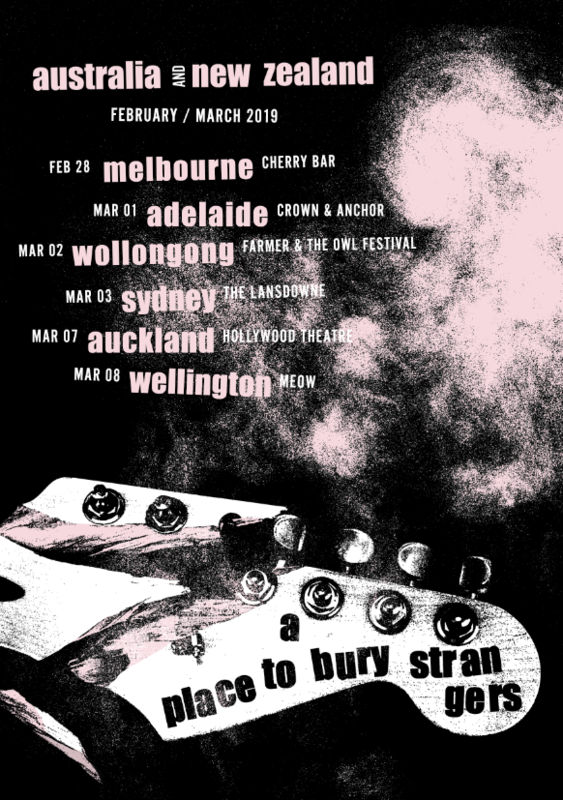 Check out the record’s lead single below, along with its cover art and tracklisting, the flyer for APTBS’ upcoming Australia and New Zealand trek, and some commentary from drummer/singer Lia Simone Braswell, who joined the group last year and takes the lead on this track…. I brought my thoughts into a jumble of juxtapositions and rhetoric that are faced in society today. For those who are at risk of being apprehended or killed because of the color of their skin, or those threatened by slanderous remarks and government shutdowns on behalf of the made-up belief that these people are “terrorists”, I question where these actions stem from and why it has to extend out onto those who only intend to learn and serve and protect that which they love and honor as their own right.